A new survey carried out by insurance deals expert Bobatoo.co.uk doesn’t make for great reading for Google and the other car manufacturers currently hard at work on self-driving cars. According to Bobatoo’s survey, which polled nearly 1,000 UK motorists, less than 1-in-3 drivers would prefer to have a driverless car instead of their current car. Just 27.7% of UK motorists said they would replace their car with a self-driving car. Nearly half of all respondents (48%) said they would not swap their ‘manual’ car for a driverless one, with the remaining 24.3% still unsure. Bobatoo asked drivers how they felt about the prospect of self-driving cars on the roads, and the results of that question were also very revealing. 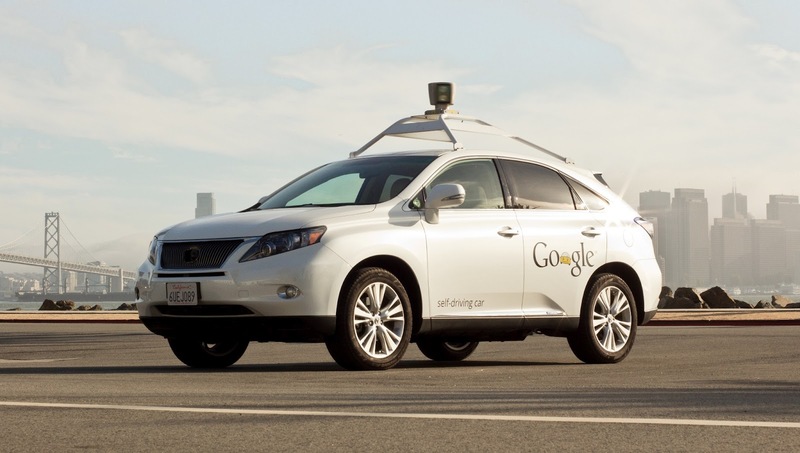 Just a quarter (25.8%) of UK motorists described themselves as ‘Excited’ about the development of self-driving cars. The remaining three-quarters of UK drivers are either ‘Concerned’ or simply ‘Not bothered’ about them. When asked why they felt either ‘excited’ or ‘concerned’, there was a striking difference in responses. Those who are excited about driverless cars gave a variety of reasons, ranging from their love of new technology to the fact that it will make driving easier and make it more accessible e.g. for disabled/elderly people. In stark contrast, almost everyone who said they were ‘concerned’ gave the same reason: safety. It would seem that the majority of drivers in the UK are not yet convinced that self-driving cars would increase road safety – with many voicing concerns about malfunctioning computers and expressing doubt that driverless cars would be able to anticipate dangers on the road as well as human drivers. “It is clear from these findings that vehicle manufacturers still have a long way to go to convince UK drivers that self-driving cars are a safe and viable alternative to current ‘manual’ cars.